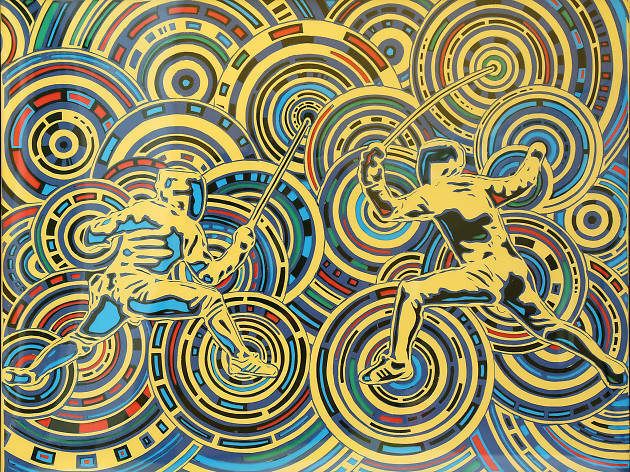 See the creative side of three former Olympians athletes for the first time in Hong Kong. 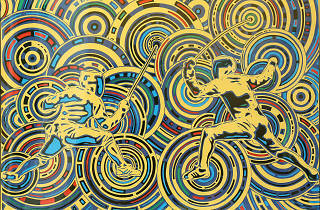 As part of an international campaign to promote and recruit international Olympic and Paralympic athlete-artists, former Olympic track and field star Roald Bradstock is here with the organisation Art of the Olympians to showcase his works, alongside the works of two fellow athlete-artists for the first time in Hong Kong. It's a rare chance to see their creative sides, and enjoy Bradstock's colourful and densely lined expressive paintings.